Wald/Königsleiten, friendly holiday village for nature lovers. 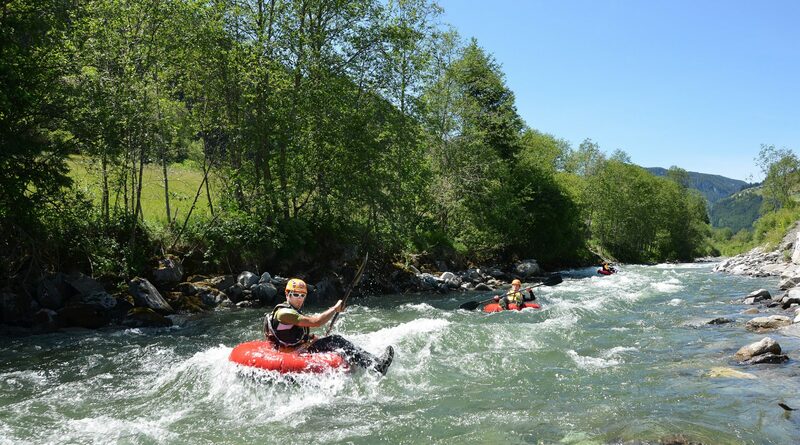 Variety-filled holidays for families and active outdoor sport fans. Wald lies at the foot of the Gerlos Pass, in the middle of Hohe Tauern National Park and on the border with Tyrol. This small, friendly town is an ideal base for relaxing walks, high-alpine hikes and skiing experiences in the Zillertal Arena. Wald, on the westernmost border of Pinzgau, is a picturesque village that has managed to preserve its authentic character. In summer, Wald-Königsleiten excites active holidaymakers with more than 200 kilometers of marked hiking paths inside Hohe Tauern National Park. 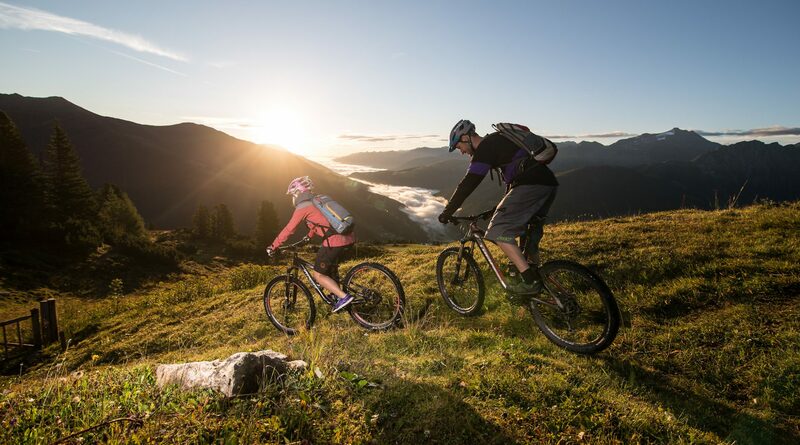 Guided mountain- and biking tours through magical nature are always a special experience. 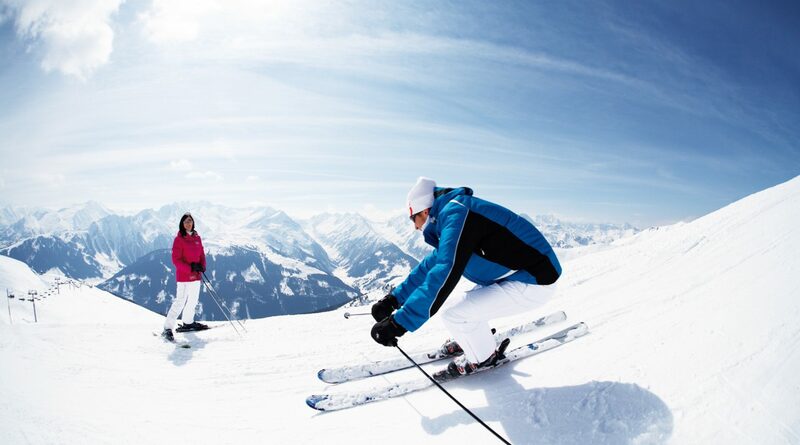 The Zillertal Arena, which encompasses the towns of Zell, Gerlos, Königsleiten-Wald and Hochkrimml, delights winter vacationers with 52 lifts and 143 kilometers of pistes. 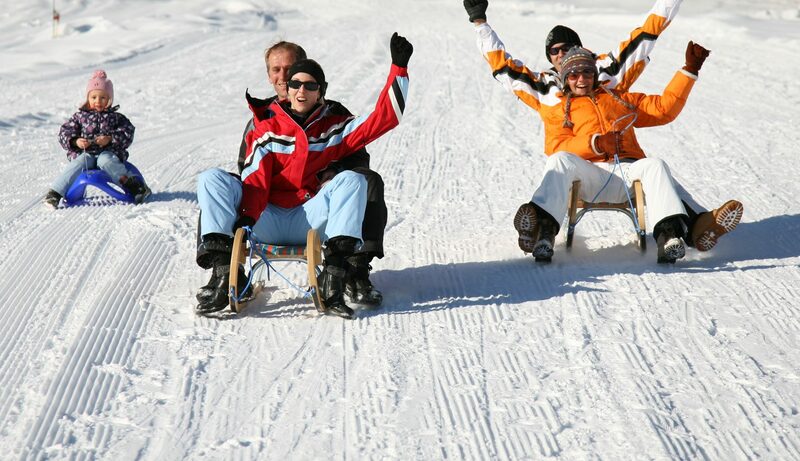 Cross-country skiers, too, find “just what the doctor ordered” on the local ski trail, which also connects with the famous “Pinzgau Loipe”. 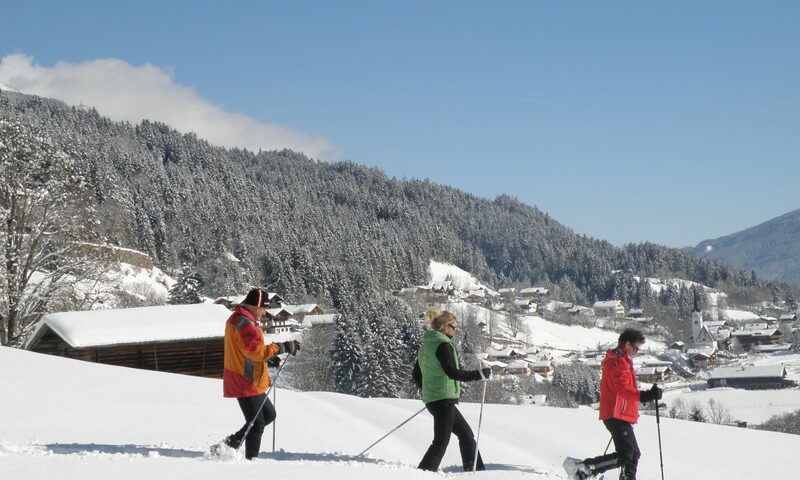 Away from the pistes, romantic sleigh rides, winter hikes, ice climbing, ski tours and snowshoe hikes guarantee a variety-filled vacation in Wald-Königsleiten. Guided yodeling hikes in Königsleiten. 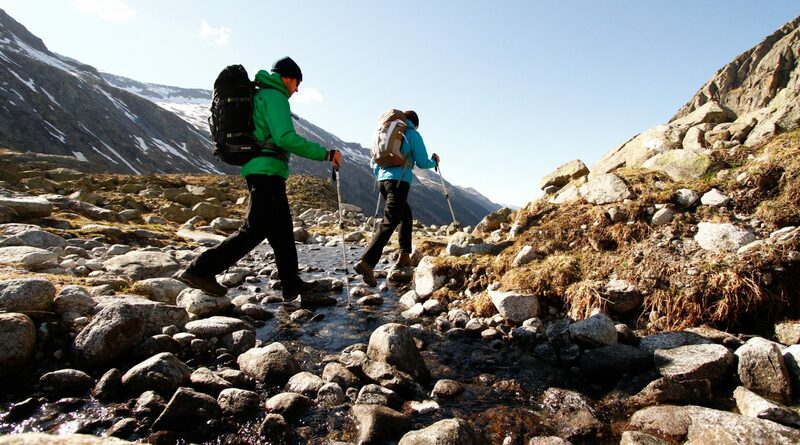 These easy hikes with Christian Eder include a short yodeling course, on a yodeling path leading out from the Königsleiten mountain station. After riding up to the summit on the gondola, you will begin by warming up your vocal cords – and then, off you go. At the individual stops along the way, you will learn simple yodels, making these hikes a true treat for all your senses. A lunch break at the Larmbachalm is also scheduled, and you will return to Königsleiten at around 3 p.m.